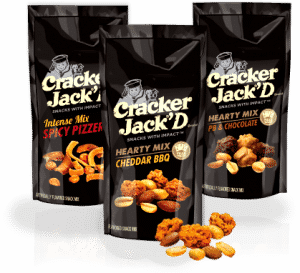 Click here to visit the Cracker Jack’D site and either login with facebook or twitter. On the next page, just fill out the form. The first 1,000 daily to do so will score a free bag of Cracker Jack’D.